It might be in your mind that few e-commerce companies have started delivering the goods with the help of drones. The Drone Delivery App Development is the offspring of the traditional app-based delivery business. But not all the delivery businesses are providing it. So it creates an ideal environment to grow your delivery business with a whole new approach. People would love getting deliveries with the help of drones and that is your chance to jump into this with a specially designed app for drone delivery business. There are plenty of fields available to start the delivery business like food, grocery, flower, alcohol, marijuana, and many more. Why To Do Deliveries With A Drone Delivery App? The sleek user interface of our drone delivery app allows ordering the items seamlessly that the user is seeking with just a few taps on the screen. Drone Delivery App Development is the new concept in the app based delivery market. It adds the factor of attraction for the users who order from you. 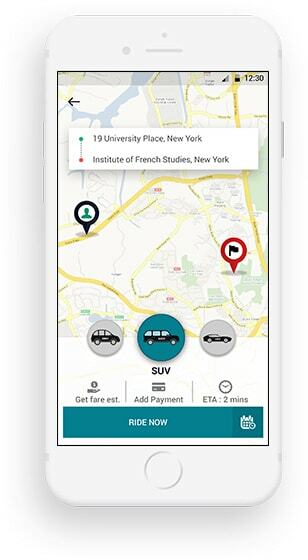 An app has become the must in the new era of delivery business. So why to have an ordinary app? Get an extraordinary app to deliver with drones. How Do The Deliveries With Drones Works? 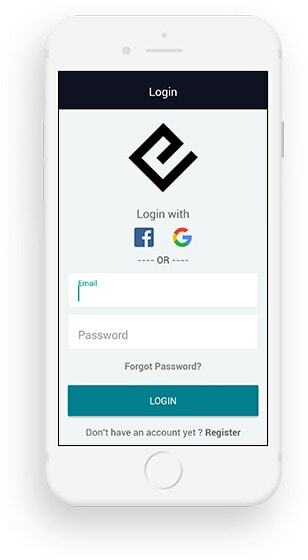 The social media login facilitates the users to login with just a single tap and then after they can access all the features of the drone delivery app. The user can explore the categories and subcategories of drone delivery app and can choose the item that they want to get delivered with a drone. The one can pay for the desired order online with the help of a credit card or a debit card or they can simply select to pay with any popular e-wallet. 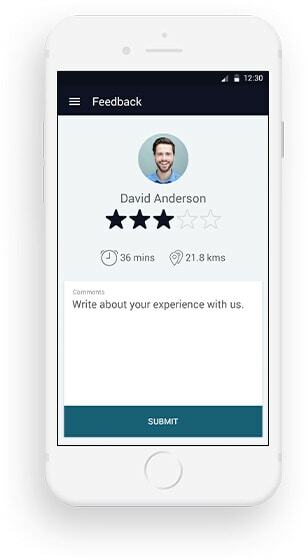 Once the user receives the delivery with a drone they can share their experience with the app by giving the feedback and can rate the drone service. Along with the app, the user will get one more way to order for the desired items from the website as a part of our complete drone delivery app package. 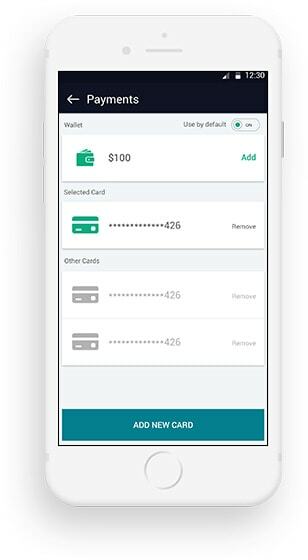 The users can manage an in-app wallet where they can add the amount and that can be used at the time of payment whenever they order something. Applying for the promo codes is possible from the user app. The user can take advantage of promo codes anytime when they order from the app. 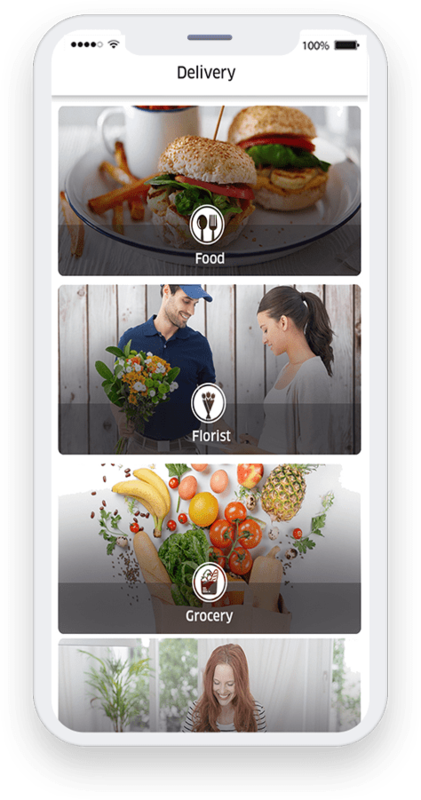 The estimated time for arrival can be seen of the user app`s screen once the delivery gets started to reach at their doorstep with their desired items. 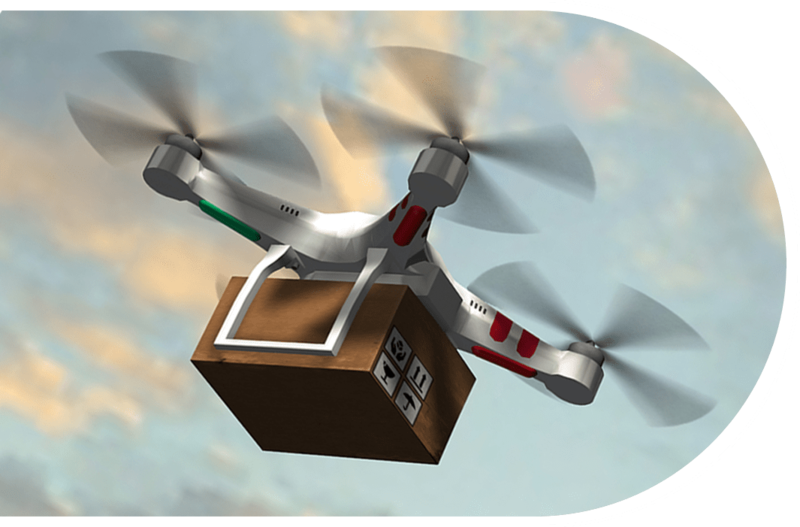 When the drone leaves the store for making the delivery, at that time onwards the user can track it and check the delivery status anytime they want. The users can add their favorite items to the favorite list. Not only that but they can even directly place the order for the particular item from this list. Know How It Takes The Shape? A top to bottom analysis of your needs helps us to understand all your requirements which would inspire us to include the best features in the app. Our skilled designers would create a stunning logo for your brand and also set the perfect theme and colors in the app according to your brand. The app development phase would include the customizations and other changes that you have requested to get the delivery app of your dreams.  Our testing team would test the app in a detailed manner so that you would receive only the completeness of our professional skills as the app. We would handle the complexities and launch the app on the different app distribution platforms to create a better reach to the targeted audience. Ready To Start Your Own App With A Fresh Idea Of Delivering With Drones?